The event will be listed on the Stockey Centre’s website. If a professional quality CD or DVD is provided, it will be played in the lobby of the Stockey Centre in rotation with audio visual materials about other upcoming events during the month prior to the event. Provided the event is booked early enough, it will be included in the chronological listing of events in the Stockey Centre’s seasonal brochure for a small fee (one brochure is produced in the late spring for the following summer season, the second brochure is produced in early fall for the fall/winter season, the third brochure is producte in mid-winter for the spring season). 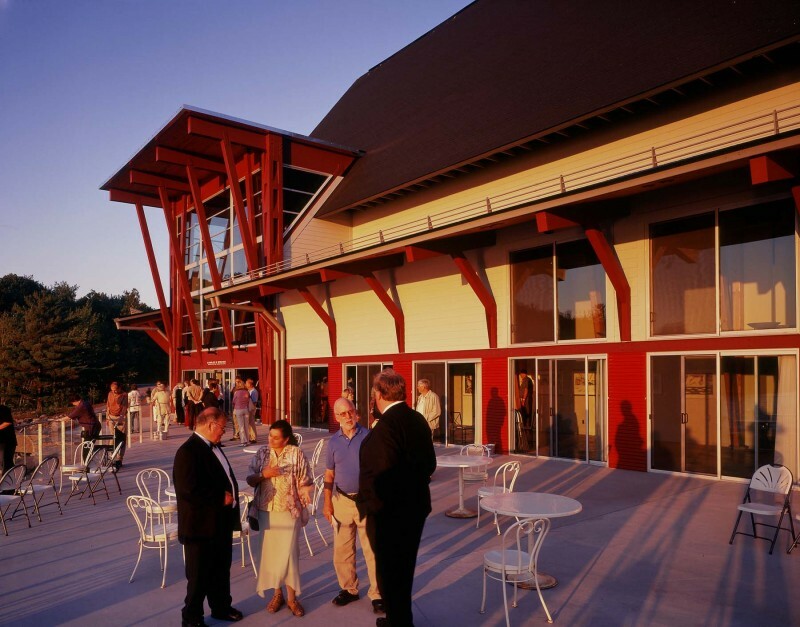 Rental groups holding private events at the Stockey Centre (events which are by invitation only) are not promoted by the Charles W. Stockey Centre for the Performing Arts in any of its materials. All types of events are welcome to rent the facilities. 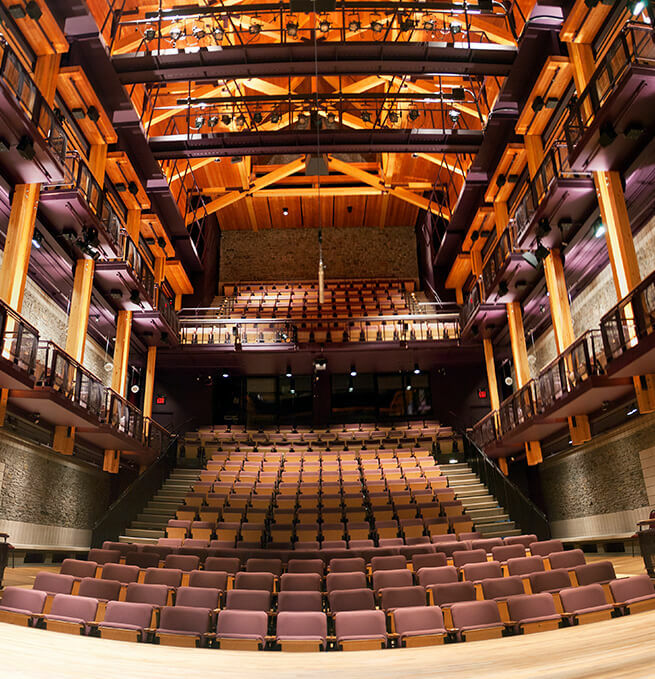 However, because the Charles W. Stockey Centre for the Performing Arts and the Bobby Orr Hall of Fame are dedicated to presenting artists of excellence and celebrating athletes of excellence, priority is given to events that relate to the performing arts and sports. For more information on how to rent our facility, please contact Nicole Mullen by email at nmullen@stockeycentre.com or at (877) 746-4466 ext. 202.